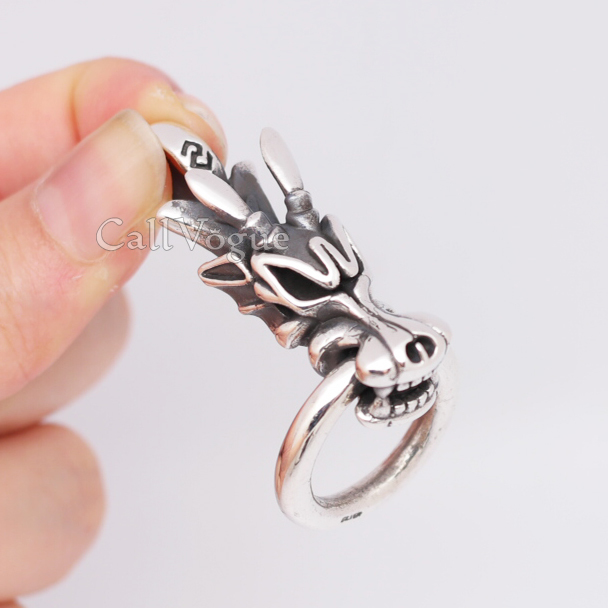 SKU: 925P_DGRing. 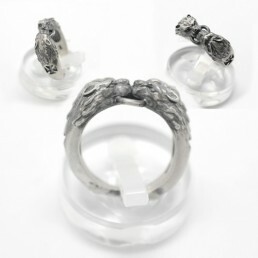 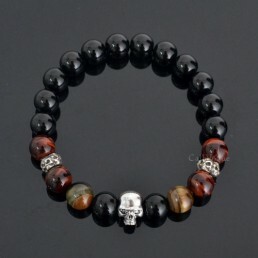 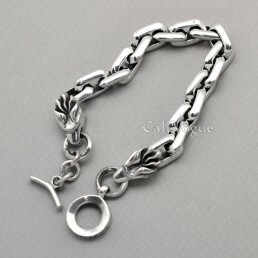 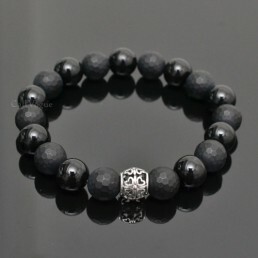 Categories: MENS JEWELRY, Pendant. 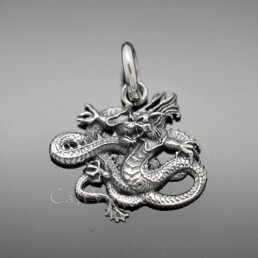 Tags: 925 silver pendants, charms, dragon pendant, dragon pendants, dragon silver pendant, mens necklaces, pendant, pendants, silver pendant, sterling silver pendant. 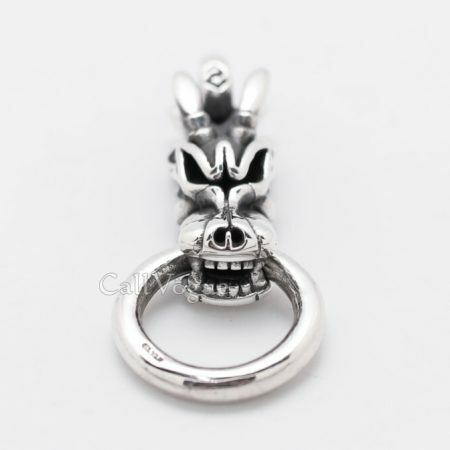 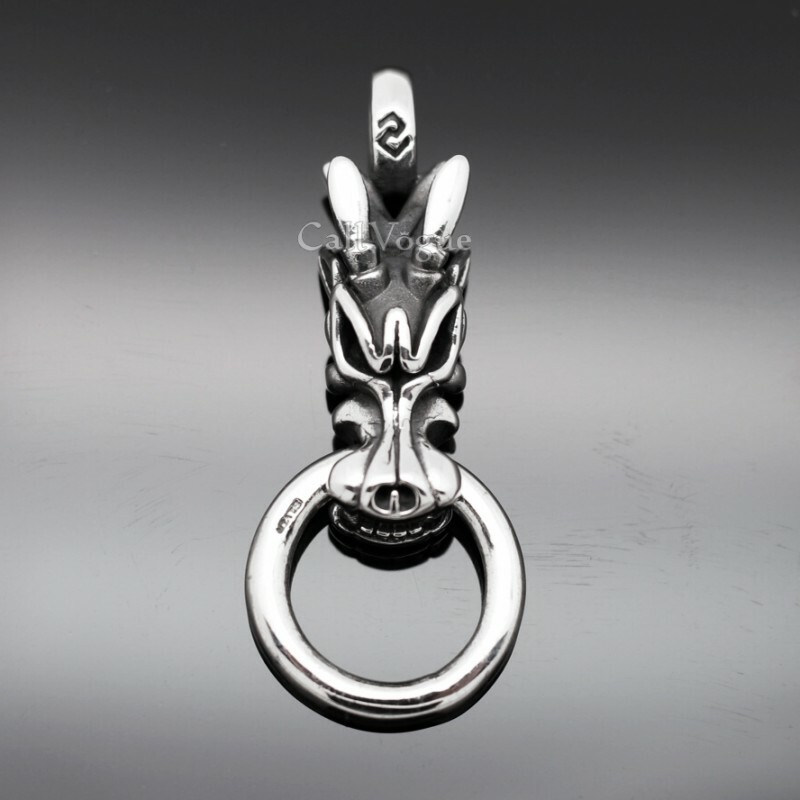 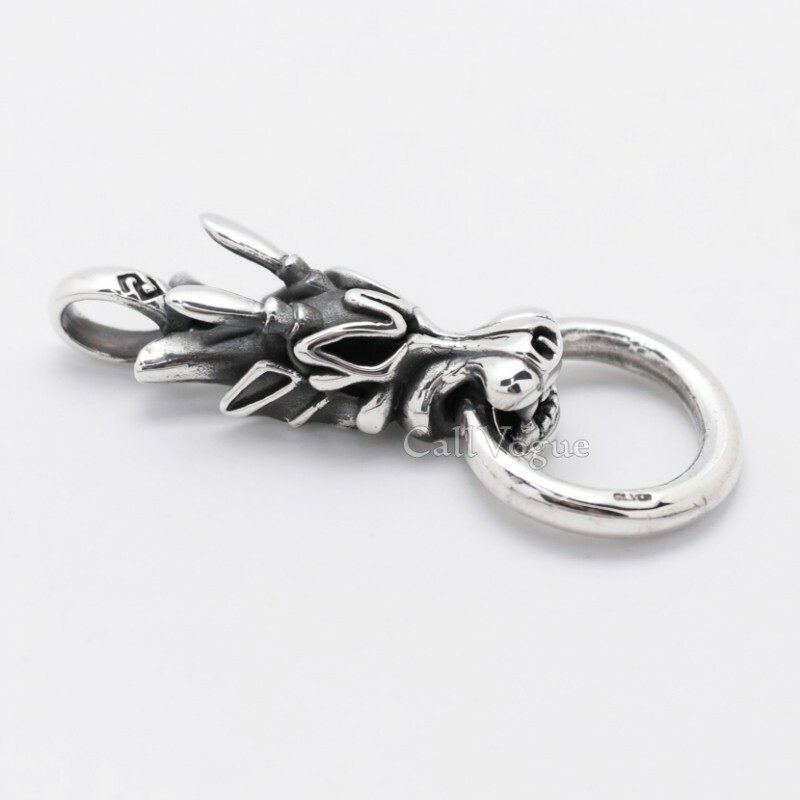 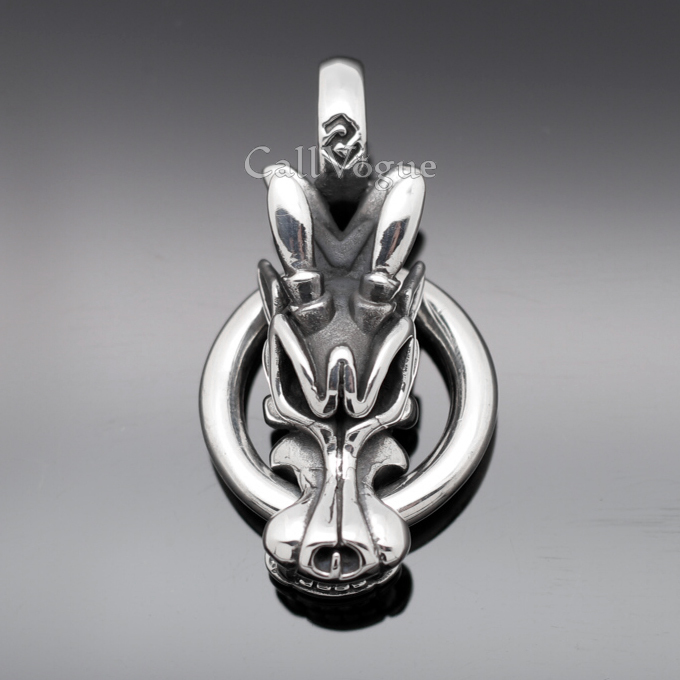 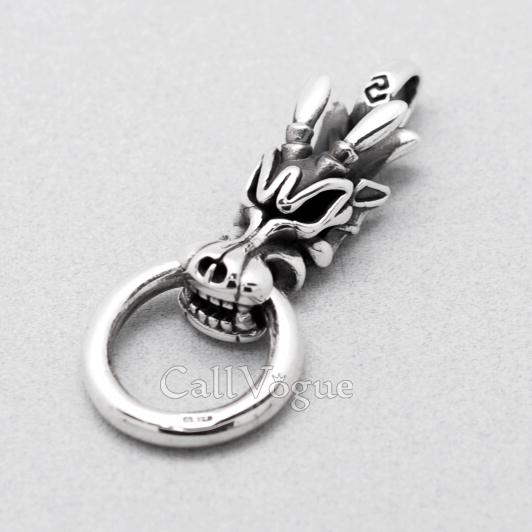 925 Sterling silver Dragon Pendant for mens necklaces, Update your 925 sterling silver pendants and feather jewelry collection. This 925 sterling silver pendant is described a live with details. Dragon dynamic expression, Strong ring which dragon bites! 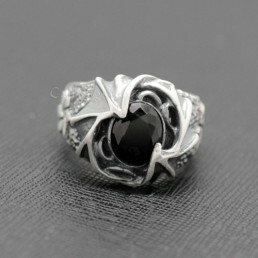 and most important, loads of silver, means you won’t find better value anywhere. 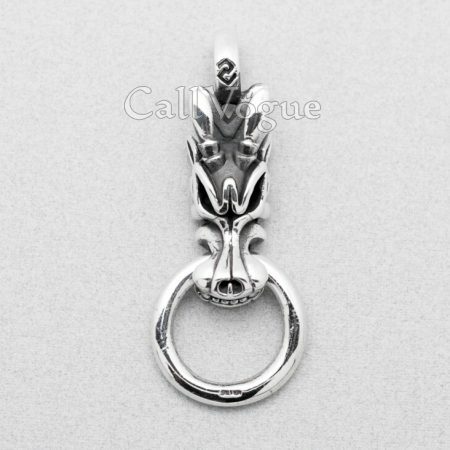 If you are looking for a great, new piece of pendant for necklaces, you have this sterling silver pendant.